​is intended for all freshmen women, as well as any girl who is new to singing or to the WHS Music program. An audition is not required for participation. is designed for all men in the program. Placement is by audition only. All students in this choir are required to participate at the Solo/Ensemble contest as well as the D214 Music Festival. 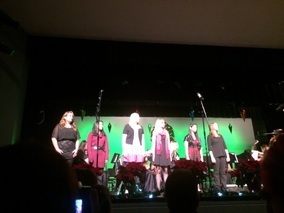 is a combined choir made up of our top singers in the program. Skills as sight reading, aural training are required to be in this ensemble. 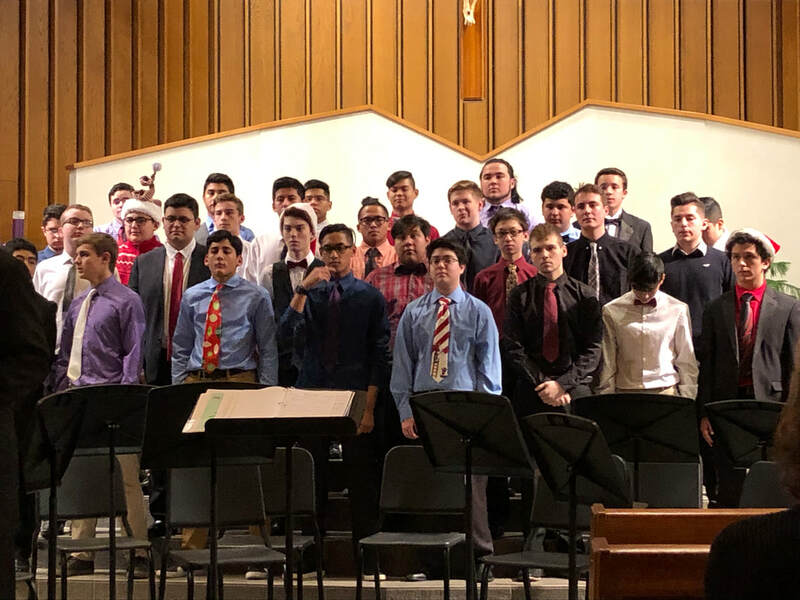 All students in this choir are required to participate at the solo/Ensemble contest as well as represent Wheeling at the D214 music festival. 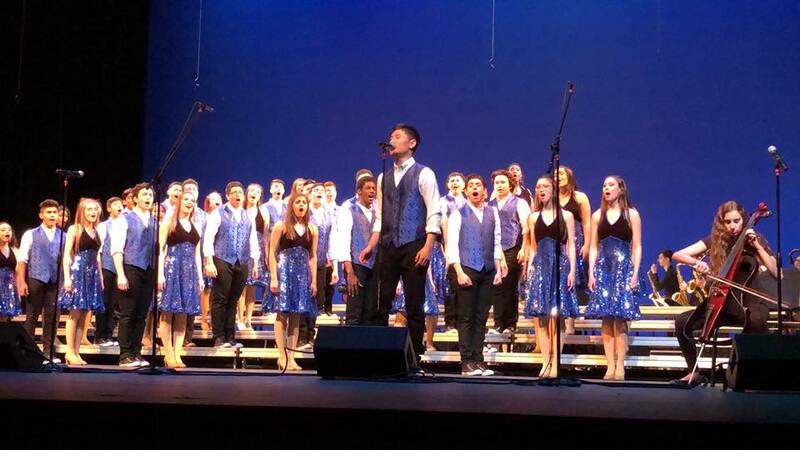 ​is our competitive show choir that travels throughout the Midwest Region, competing at various competitions. These students need to have the ability to Sing AND Dance at the same time. THIS GROUP IS NOT ACTIVE FOR THE 2018/2019 SCHOOL YEAR. is our advanced women’s ensemble. Students in this group are mostly sophomores, juniors, and seniors and are placed by audition only. All Students in this choir are required to participate at the Solo/Ensemble contest as well as the D214 music festival. ​is an small, elite group of singers who possess the capability and versatility to sing a plethora of styles and genres. The A.C.G performs throughout the community and at select school functions. The A.C.G. also makes up our Holiday Wheeling Carolers. A comprehensive vocal audition is required. These musicians are required to participate in solo/ensemble contest as well as representing Wheeling at the IMEA auditions. The A Cappella Group is an extra curricular activity that meets after school.